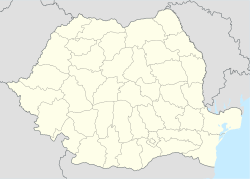 Dăbuleni is a town of Dolj County, in Romania. It was made a town in 2004[source? ].